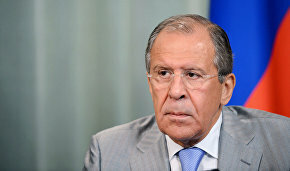 Environmental issues in the Arctic are being used for political ends, said Russian Foreign Minister Sergei Lavrov at the opening of a Foreign Ministry Business Council conference today. "It's no accident that Arctic environmental issues are at the center of attention of the global community. 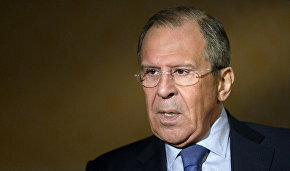 There are many who want to use environmental issues and concerns for their own political ends," TASS quoted Lavrov as saying. "We are for broader environmental cooperation in the Arctic regions, including areas like oil pollution and oil spills in the sea as a result of oil extraction and transport, while striving to maintain a leading role among subarctic states," he said. 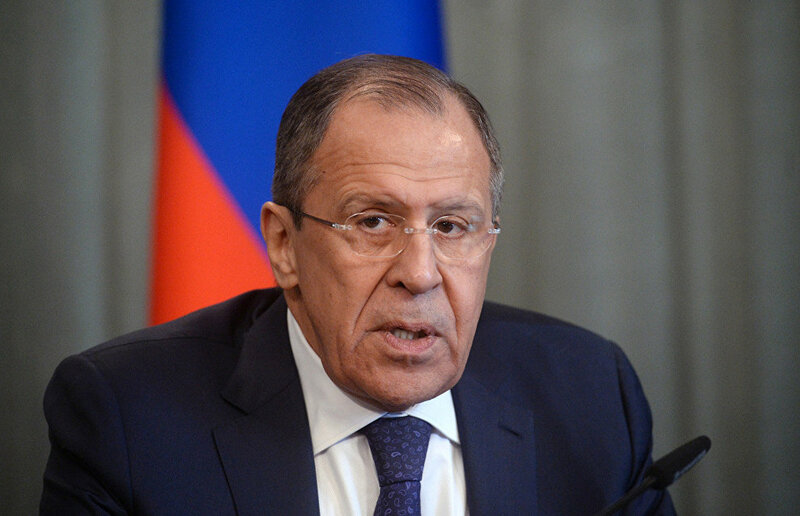 Lavrov said Business Council conference participants will discuss the issues of climate and nature preservation in the Arctic.